Originally built as the developers unit at Pacific Winds. Features a significantly upgraded kitchen incl. extra pantry space, Sub-Zero, Wolf & Asco appliances. 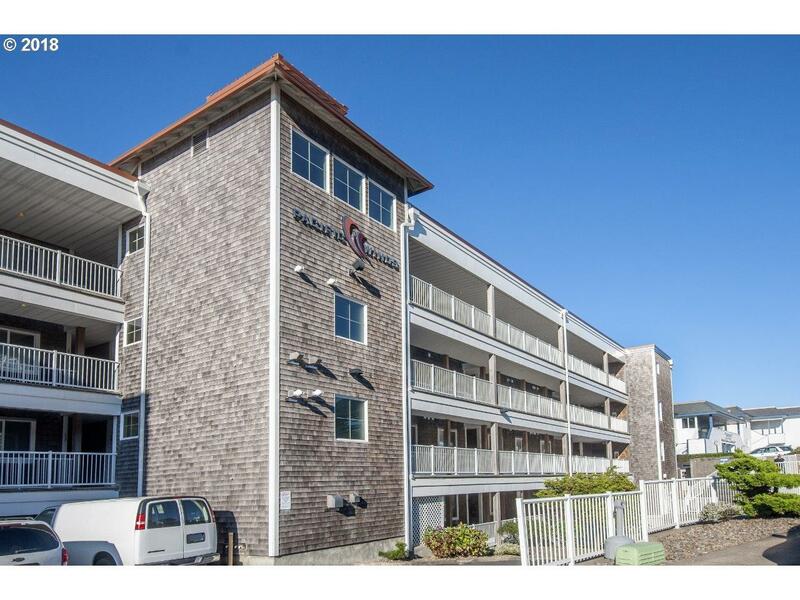 Luxury ocean front condo enjoys epic ocean & sand/rock beach views. Covered deck is usable year round w/a hot tub & glass rails that offer unobstructed views through the floor to ceiling windows in the great room. Pool, fitness center, game room, covered parking.